BioInformatics for You – Beware of computational biologist they screw genes and protein. Who should Practice these Bioinformatics Questions? The section contains questions and answers protein motfis, motif and domain databases using regular expressions and statistical models, protein family databases, global and local sequence alignment, dot matrix sequence comparison and bayesian statistics. The section contains questions on sequence homology versus sequence similarity, methods and statistical significance of sequence alignment. The section contains questions and answers on exhaustive and heuristic algorithms, wunsch algorithm, progressive and iterative methods of multiple sequence alignment, sequences localized alignment, aiding alignment statistical methods and specific scoring matrices. The section contains questions on heuristic database searching, blast, fasta, smith – waterman method, fasta and blast comparison. The section contains questions and answers on protein structure basics and structural visualization, protein structure comparison and classification. The section contains questions on protein secondary structure prediction, secondary structure and coiled coil prediction. The section contains questions and answers on ab initio protein structural prediction, threading and fold recognition. The section contains questions on rna structures, rna secondary structure prediction methods, ab initio and comparative approach, performance evaluation, prediction limitations, energy method and free grammars, rna genomes and rna structure modeling applications. 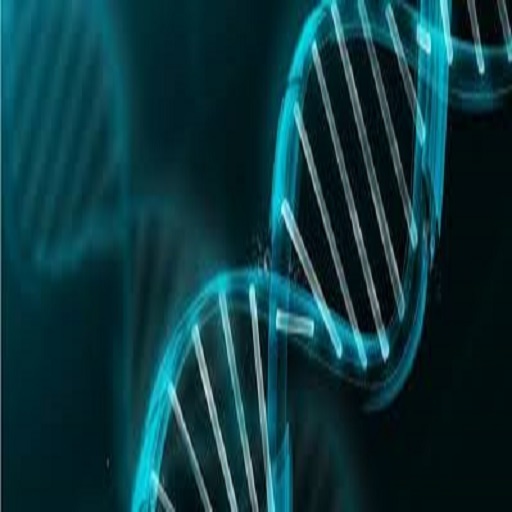 The section contains questions and answers on genome mapping and sequencing, genome sequence assembly, genome annotation and comparative genomics. The section contains questions on sequence and microarray based approaches, sage and dna microarrays comparison, protein expression analysis, post translational modification, protein sorting and interactions. The section contains questions and answers on phylogenetics basics, tree representation forms, gene phylogeny versus species phylogeny. The section contains questions on distance and character based methods, phylogenetic tree evaluation and programs, maximum parsimony method, maximum likelihood approach and reliability of phylogenetic predictions. The section contains questions and answers on gene prediction programs categories, gene prediction in prokaryotes and eukaryotes. The sections covers questions on prediction algorithms, promoter and regulatory elements in prokaryotes & eukaryotes. The section contains questions and answers on molecular complementarity, conformational flexibility, evaluation of models & visualization methods. The section contains questions on protein and domain interactions, gene order use and phylogeny to predict protein. The section contains questions and answers on dna and genomic sequencing, cdna libraries of expressed genes, sequence formats and storage, database access program, genemo anatomy, comparative genomics, sequence assembly and gene identification. The section contains questions on genes functional classification, global gene regulation and gene function prediction.